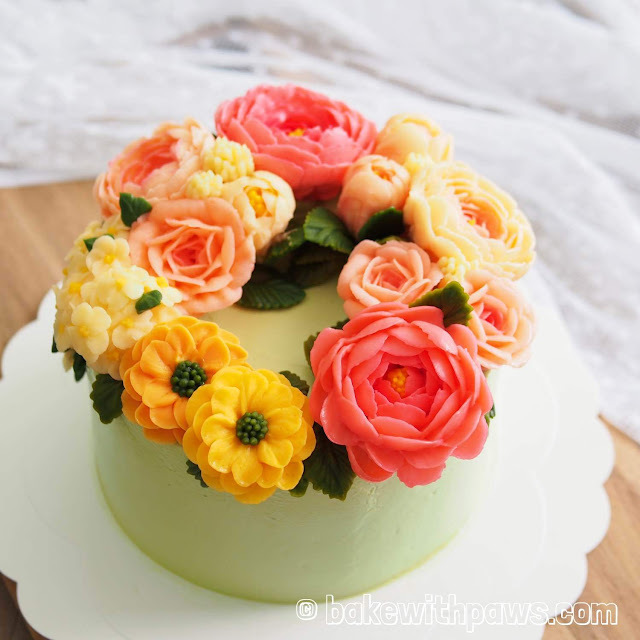 Another Onde Onde Cake with buttercream flowers decoration. 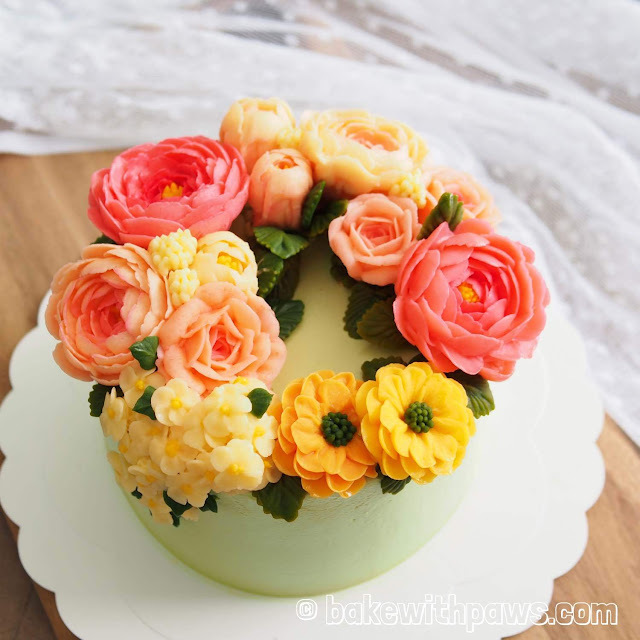 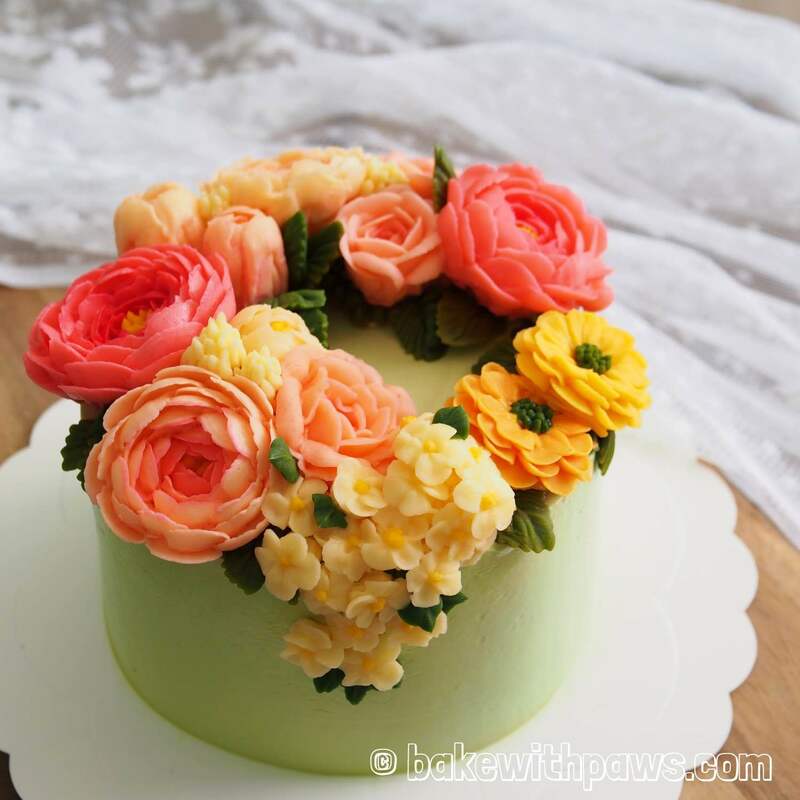 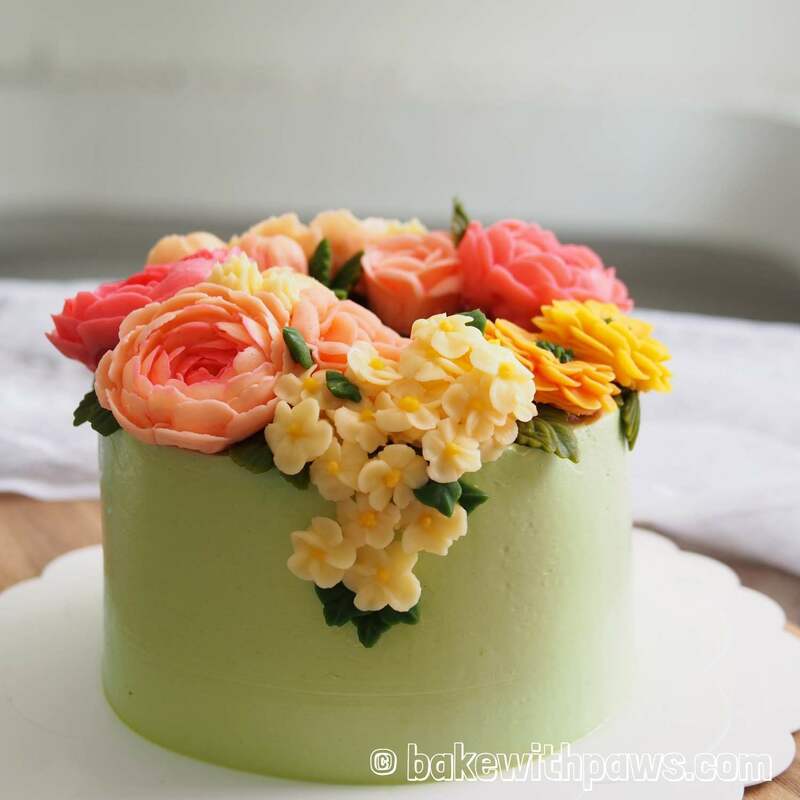 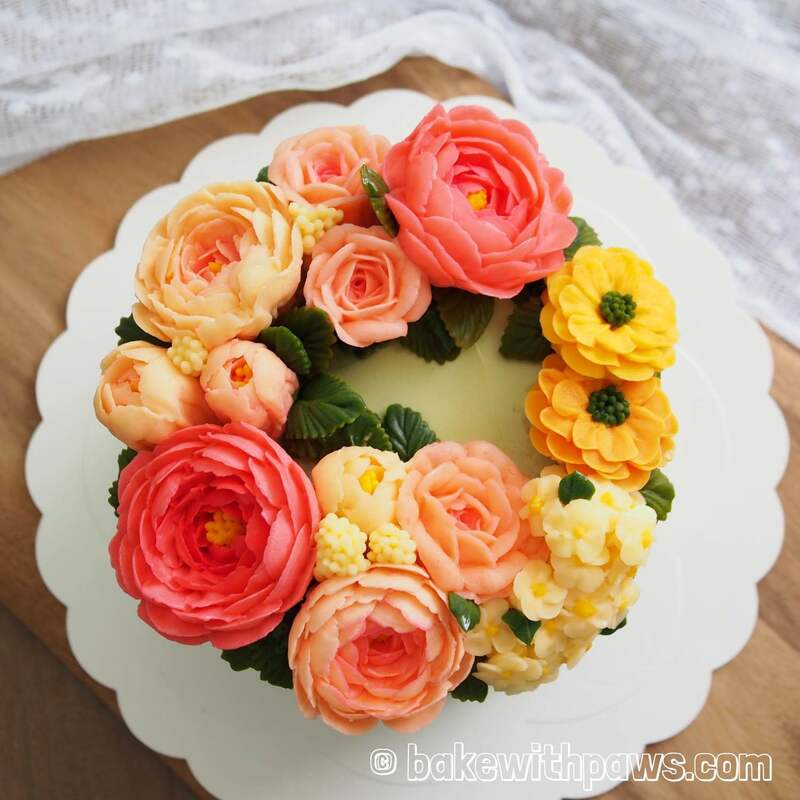 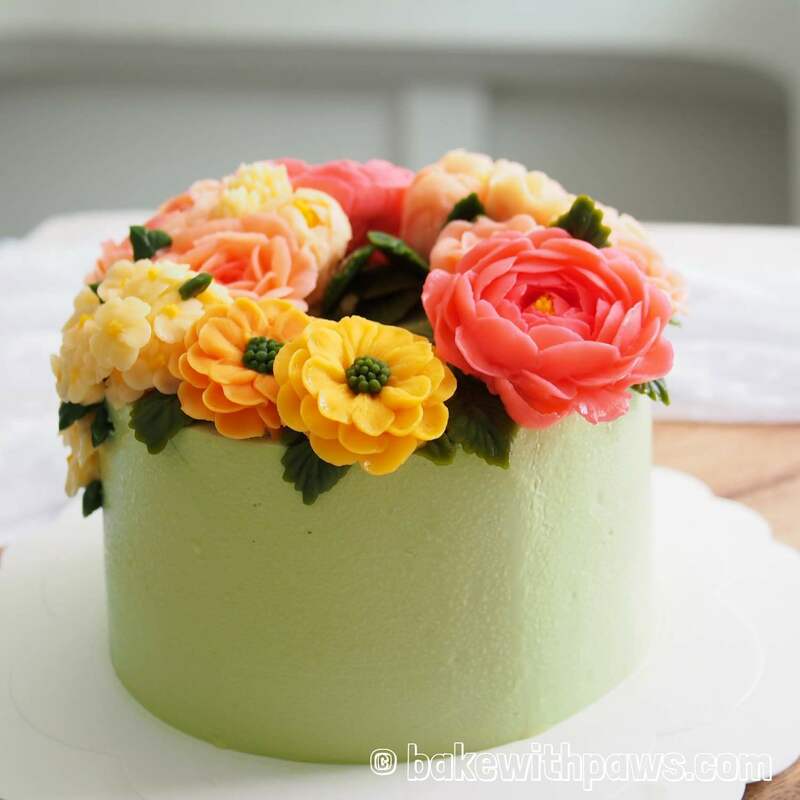 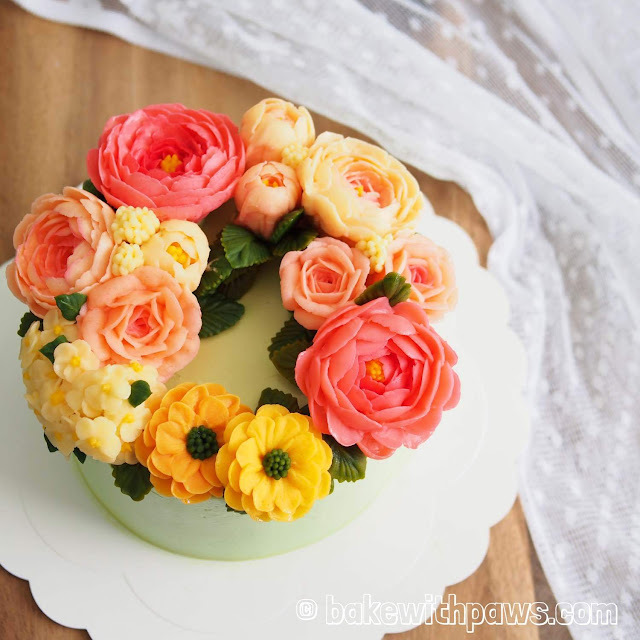 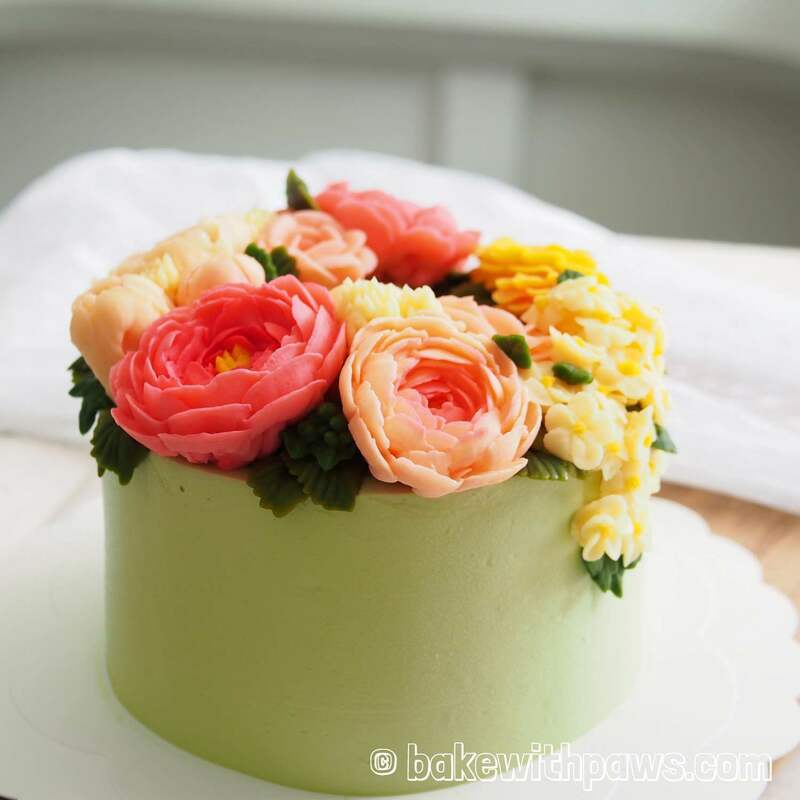 Please refer here for buttercream flowers recipe and Please click here for Onde Onde Cake Recipe. 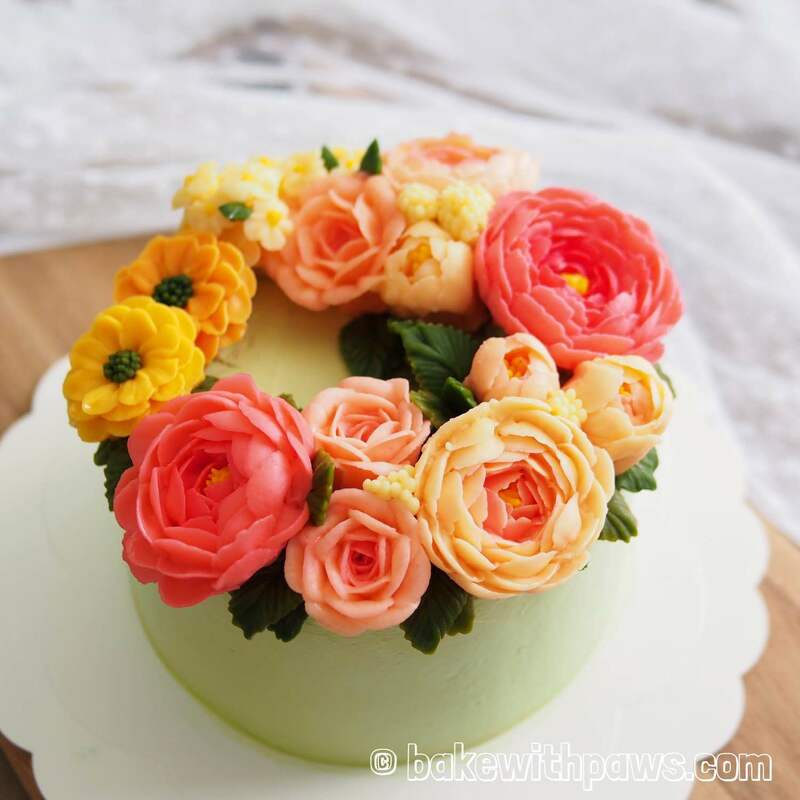 The publisher of this Youtube already translated the recipe in English below the video. 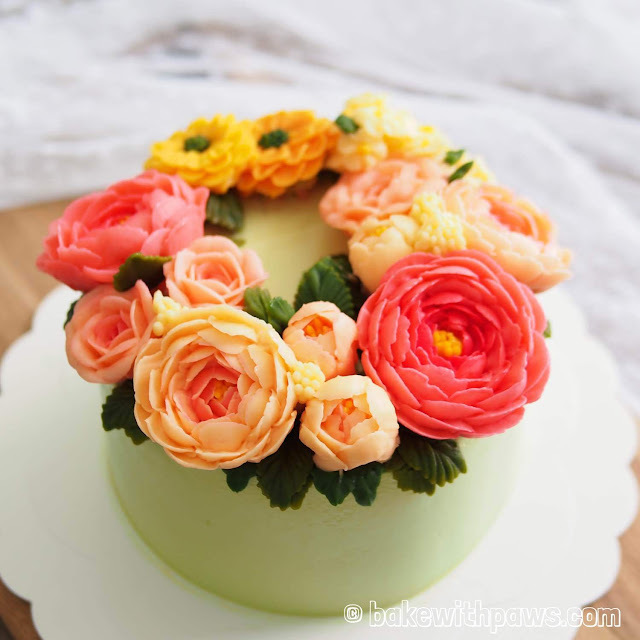 Please have a look again.